include this localization in its initial release. We humbly request your patience in this process. 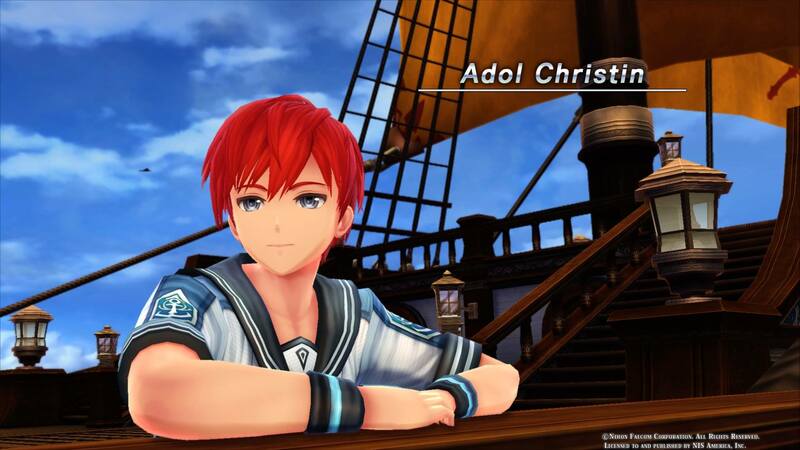 Again, as the president and CEO of NIS America, Inc, I deeply apologize and vow to you that we will bring the quality of the localization of Ys VIII up to the high standards that it and you deserve. Please allow us this opportunity to restore your faith in NIS America, Inc.